You won’t find your basic ponytail here. Instead, you’ll find cute, creative and brilliant ways to add some flair and uniqueness to your everyday ponytail. It’s the side ponytail. 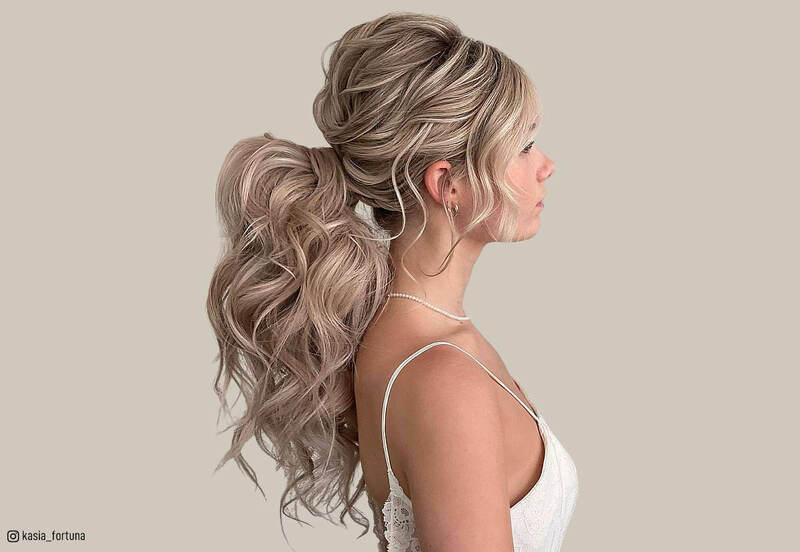 Not only does this hairstyle look great on anyone, but you can also add some spice to it with many different variants of this classic hairstyle! We found some great ones. Come check them out! The basic, run-of-the-mill ponytail has no place here. Seriously. 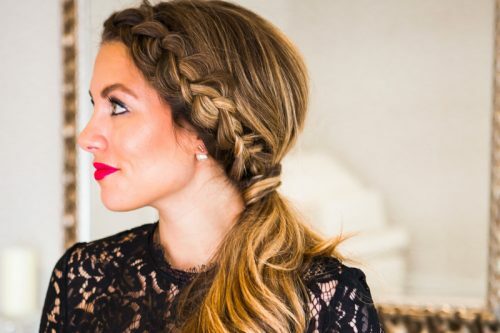 You might be surprised at how creative (and easy) some of these ponytails are!